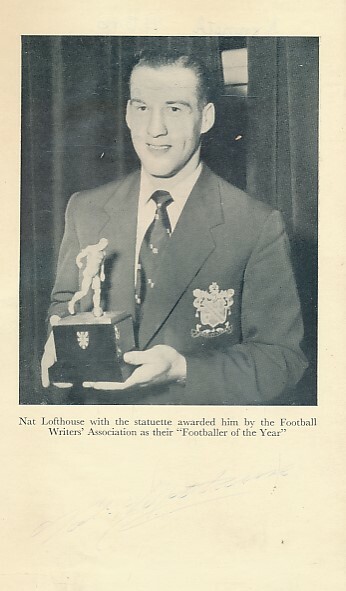 Barter Books : Lofthouse, Nat : Goals Galore. Signed copy. London. : Stanley Paul and Co ltd.
220 x 150 mm (9 x 6 inches) - 160pp. 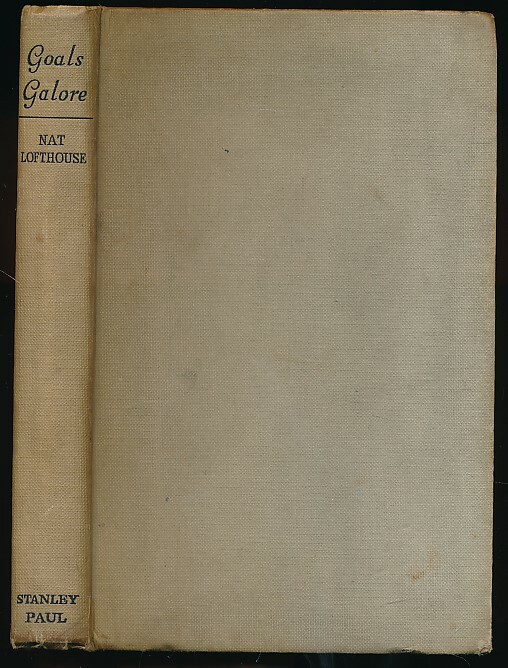 G : in good condition without dust jacket. Boards marked and rubbed. Spine lean. Previous owner inscription to verso of frontis. Author's inscription faint on frontis. Some browning and marking within. Signed by the author to the bottom of the frontis.